Led direct is one of the leading electronic supplier in New Zealand. 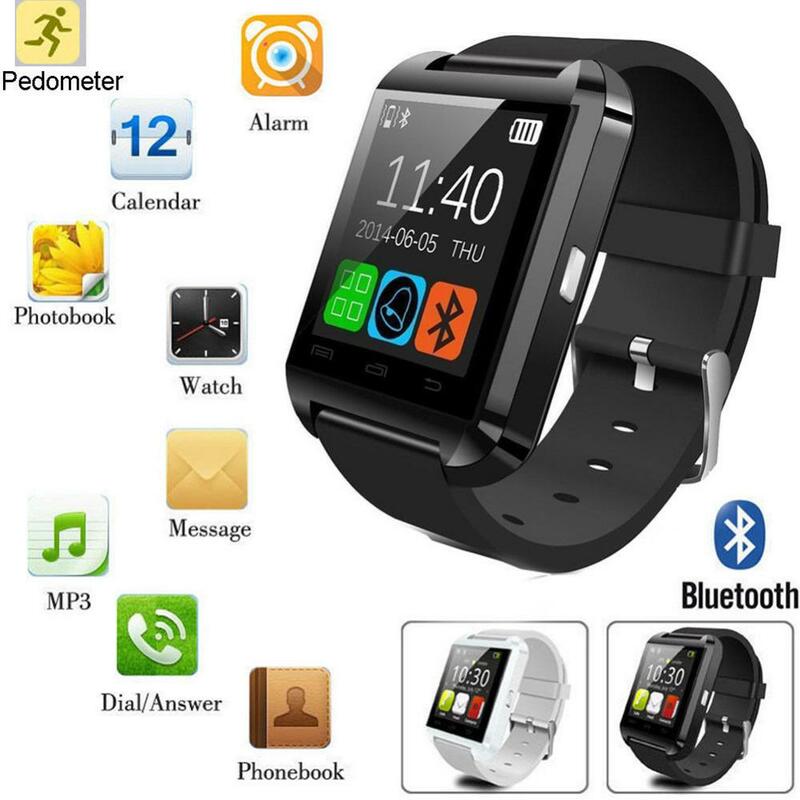 We supply high quality android smart watch in New Zealand. This watch also capable with I phone. It is 100% brand new and latest technology. 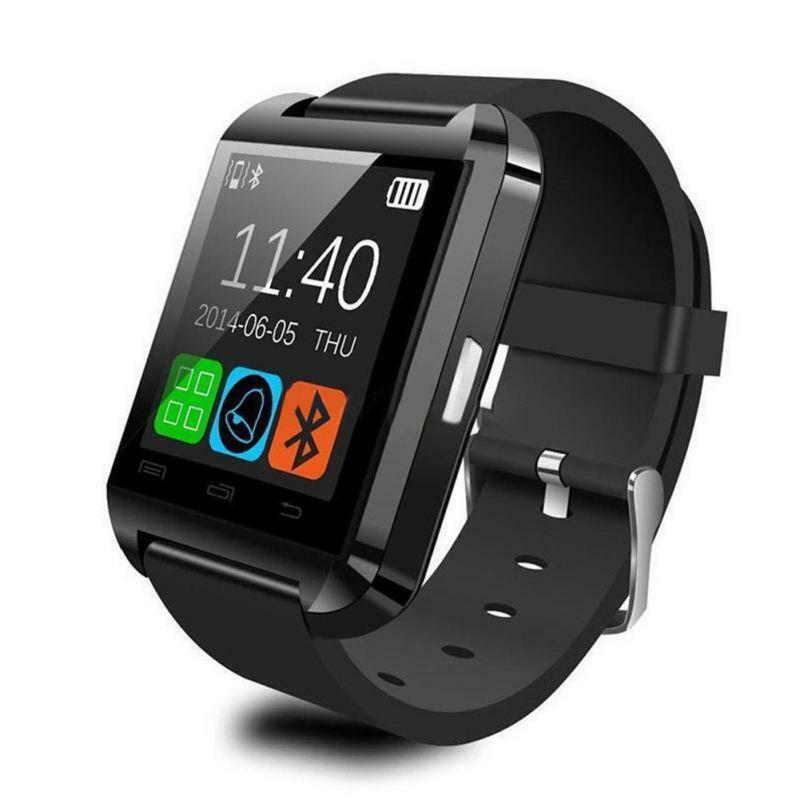 This watch consists 1.5" Capacitive Touch Screen TFT LCD. It's size: 47*40*11mm/1.85”*1.57”*0.43” . You can easily receive and call through your smart watch and it can ringing reminder once your mobile phone disconnected.